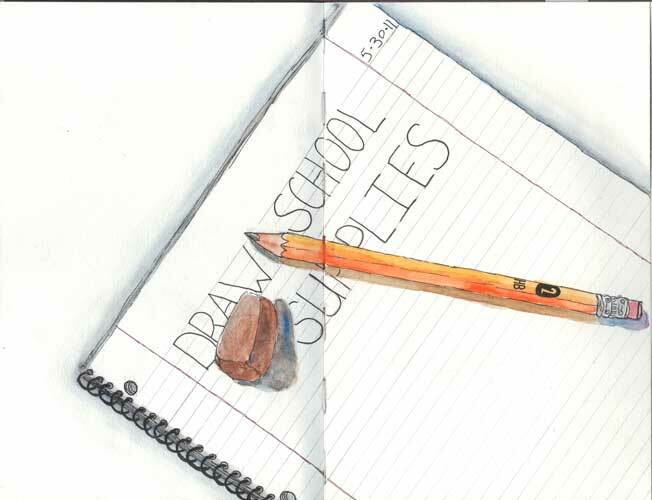 Every Day in May– EDM 130, Draw school supplies. Really excellent job! I have to give you an A+ on this one, lol.